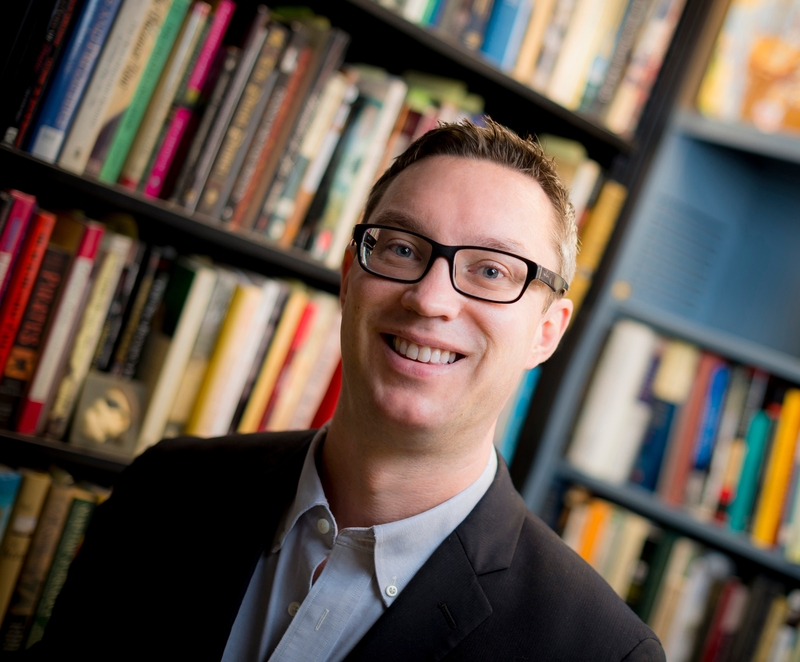 Mark G. Hanna is associate professor of history whose work focuses on piracy, smuggling, and other illicit activities in early America and the British Empire. He is the founding Associate Director of the new Institute of Arts & Humanities, the Honorary Curator of the Hill Collection of Pacific Voyages in UC San Diego’s Special Collections Library, and the Robert and Laura Kyle Endowed Chair of Maritime History at the San Diego Maritime Museum. He has received a Distinguished Teaching Award by the UCSD Academic Senate and an Outstanding Professor Award from the UCSD Panhellenic Association. 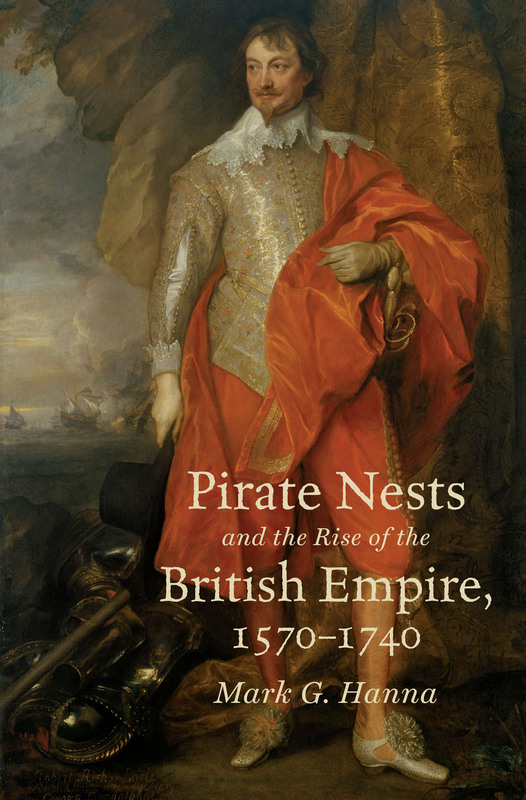 His first book, Pirate Nests and the Rise of the British Empire, 1570-1740 (UNC Press, 2015), analyzes the rise and subsequent fall of international piracy from the perspective of colonial hinterlands. The book explores the overt support of sea marauders in maritime communities from the inception of England's burgeoning empire in the 1570s to its administrative consolidation by the 1740s. Although traditionally depicted as swashbuckling adventurers on the high seas, pirates played a crucial role on land. Far from a hindrance to trade, their enterprises contributed to commercial development and to the economic infrastructure of port towns. Pirate Nests received the prestigious Frederick Jackson Turner Award from the Organization of American Historians, given to the author of the best first scholarly book dealing with some aspect of American history. This book also won the John Ben Snow Book Prize for best book on British Studies before 1800 from the North American Conference on British Studies as a well as the John Lyman Book Award, Honorable Mention, for U.S. Maritime History from The North American Society of Oceanic History. Professor Hanna received his B.A. in history at Yale University (1996) and a doctorate in the History of American Civilization at Harvard University (2006). He has been awarded numerous fellowships including a two-year residential National Endowment for the Humanities fellowship at the Omohundro Institute of Early American History and Culture. He has received outside fellowships and funding from the John Carter Brown Library, the Huntington Library, the Harvard University Law School, a William Nelson Cromwell Fellowship from the American Society for Legal History, an Arthur H. Cole Grant from the Economic History Association. At UC San Diego he has received a Hellman award, a Public Scholarship Award, and the Graduate Faculty Mentor Award. "Here be Pirates: The First Citizen Scientists"
“Five Things You Didn’t Know About Pirates The List"
Hanna was featured in a UCSD-TV documentary called "Here be Pirates: The First Citizen Scientists". Mark Hanna recently curated a rare book exhibit entitled Pirates in Print: Seafaring Treasures of the Mandeville Special Collections Library. Hanna co-curated a rare book exhibit with Dana Velasco Murillo entitled "Early San Diego: On the Edge of Empires". Mark Hanna runs a workshop through UCSD's Humanities Center entitled Piracy and Transnational Studies that includes scholars from History, Political Science, Literature, and Sociology. He has been interviewed numerous times on topics relating to piracy. The most interesting instance was syndicated in the Somaliland Times (hopefully read by actual pirates). HIUS 178/278 "The Atlantic World 1492-1803" - an upper level colloquium. HILD 2A "The Survey of Early American History" - a lower division lecture course. HIGR 209 "Teaching History" - a graduate seminar on historical pedagogy. HIGR 265A "Historiography of Early America" - upper level course. HITO 87 "Piracy in Popular Culture" - a freshman seminar. HIUS 104 "The Revolutionary Atlantic" - an upper level lecture course (spring 2014). "Analyzing the rise and subsequent fall of international piracy from the perspective of colonial hinterlands, Mark G. Hanna explores the often overt support of sea marauders in maritime communities from the inception of England's burgeoning empire in the 1570s to its administrative consolidation by the 1740s. Although traditionally depicted as swashbuckling adventurers on the high seas, pirates played a crucial role on land. Far from a hindrance to trade, their enterprises contributed to commercial development and to the economic infrastructure of port towns."